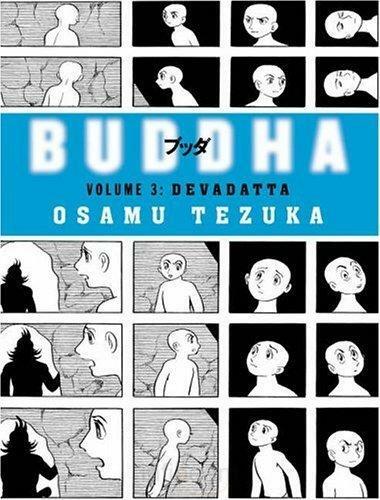 Osamu Tezuka (1928-89) is the godfather of Japanese graphic novels. 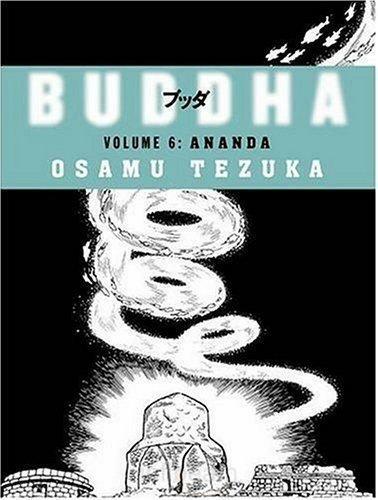 A genuine intellectual, deeply familiar with Western culture from the Bible to Goethe to Hollywood, Tezuka originally intended to become a doctor and received an M.D. 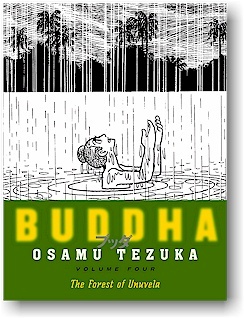 Though many have followed his example, it is still Tezuka who draws the deepest awe with his sweeping vision, deftly intertwined plots, persuasive characters, feel for the workings of power, and above all, an indefatigable commitment to human dignity and the sanctity of life.